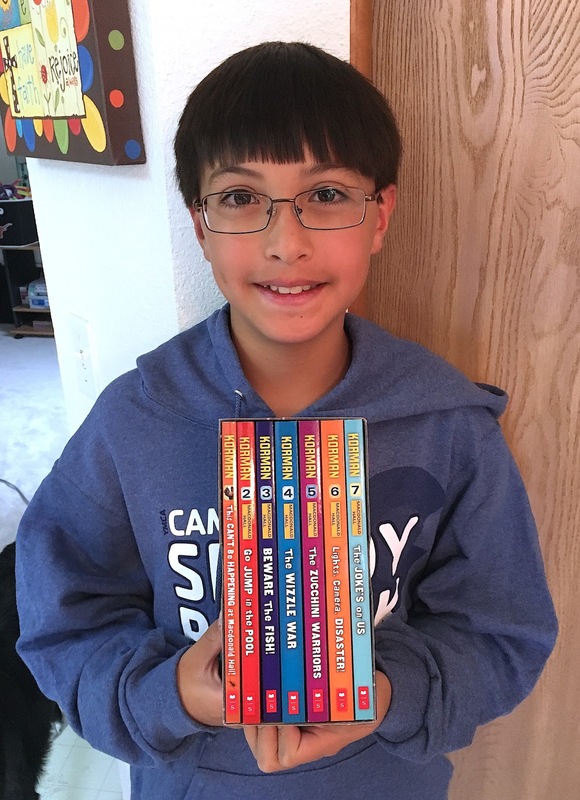 In April, I decided to reread some of my favorite series, including Flat Stanley by Jeff Brown. There are two parts to the Flat Stanley series--the original series and the worldwide adventures. There is a boy named Stanley. One night, when he is sleeping, a bulletin board falls on him and he is flattened. Once he is flat, he has many adventures. He stops a sneak thief the museum, goes to the North Pole, goes to space, turns invisible, and even meets a genie. In the worldwide adventures, Stanley is mailed all around the world and has new adventures in different countries. 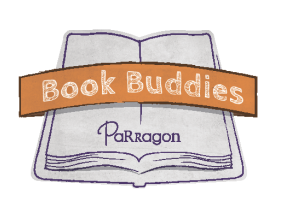 He stops some tomb thieves, saves Mount Rushmore, meets a movie star, and more! I think these books are really cool because Stanley gets to go on many different adventures in a couple of different forms (he's invisible, flat, and regular!). I also think it's cool that, if you don't know much about a country, you can learn a little bit about it by reading one of the Flat Stanley books. Out of all the Flat Stanley books, my favorite is Flat Stanley Worldwide Adventures: The Canadian Expedition because Stanley meets a new friend and they fly up in the air during a snowboarding competition and don't come down until somewhere else in Canada.